You know that analytics can help your company succeed. However, it is not always clear where and how analytics can help. Even worse, it can sometimes seem like everyone is speaking a different language. 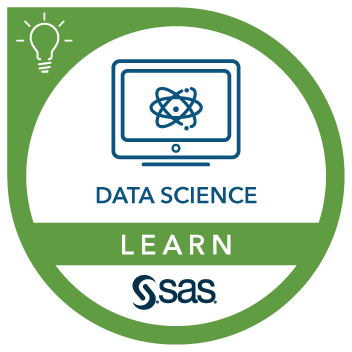 This course helps you lead your organization to greater success by pairing your expertise about the business with an understanding of where and how data science can help. You build on your strengths to collaborate effectively with experienced data scientists and to mentor novice analytics professionals to engage in the business. You also learn about five organizational styles for analytics with proven business outcomes. overcome communication barriers among data owners, statistical modelers, and decision leadership. This course does not teach analytics to non-analytic managers. Rather, you learn how to talk to people on your team who do know statistics, thus bridging the gap between business and analytics teams.